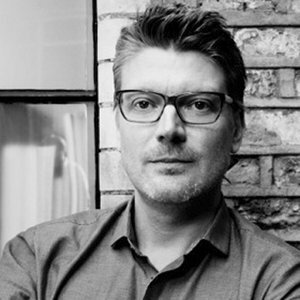 Simon Dixon is a co-founding Partner of DixonBaxi, an independent creative agency working with some of the World's largest companies across TV, advertising, print, digital and the ways they overlap. Simon has twenty-five years of International experience, eighteen of them at Board Level. He has opened design studios in the North of England, London [Twice], New York and San Francisco. He is seasoned expert in both creative and business strategy and currently advises multinational companies at a Senior executive, Board and CEO level. Through DixonBaxi Simon has forged a reputation as one of the leading creative practitioners of Branding, Design and their roles across all platforms. His work for brands including Formula 1, Sony, Viacom, NBC Universal, Last.fm, COI, Fremantle and Nokia currently reach more than a billion people across Europe, Asia, South America, Africa and Australasia.